I might just turn the question around. Which shooters do you miss? I still need Gaia Seed, sky cruiser, DDP SDOJ, Akai, Gallop, Dragon Breed. 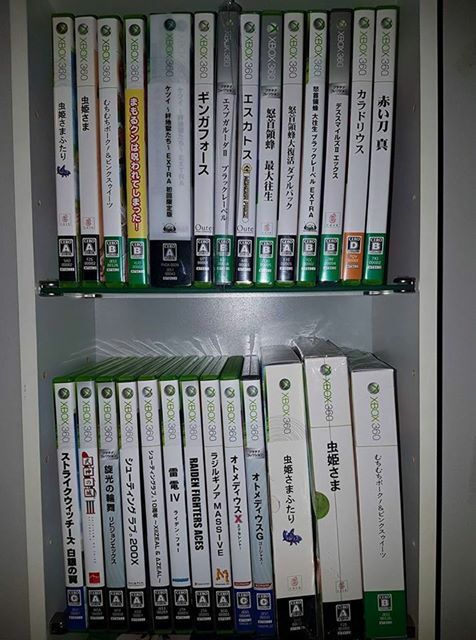 Last month i went crazy with updating my 360 shmup collection. 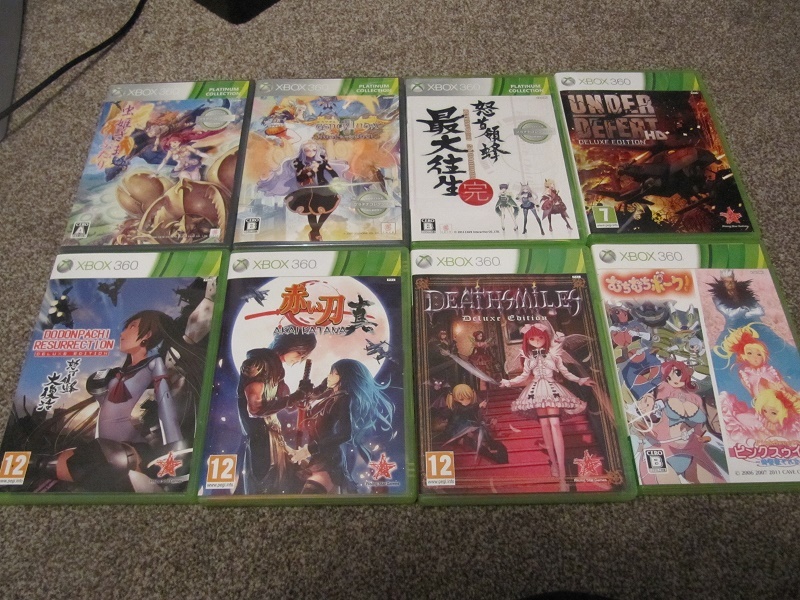 A friend of mine sold me his japanese 360 for a laughably cheap price and since then i bought quite a lot of games. 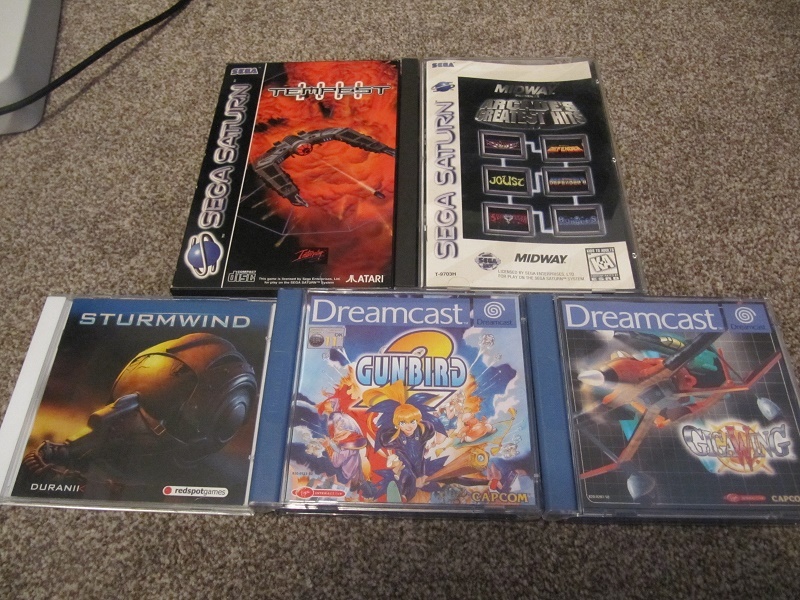 Still need 4 more 360 shmups and instant brain for the complete set. 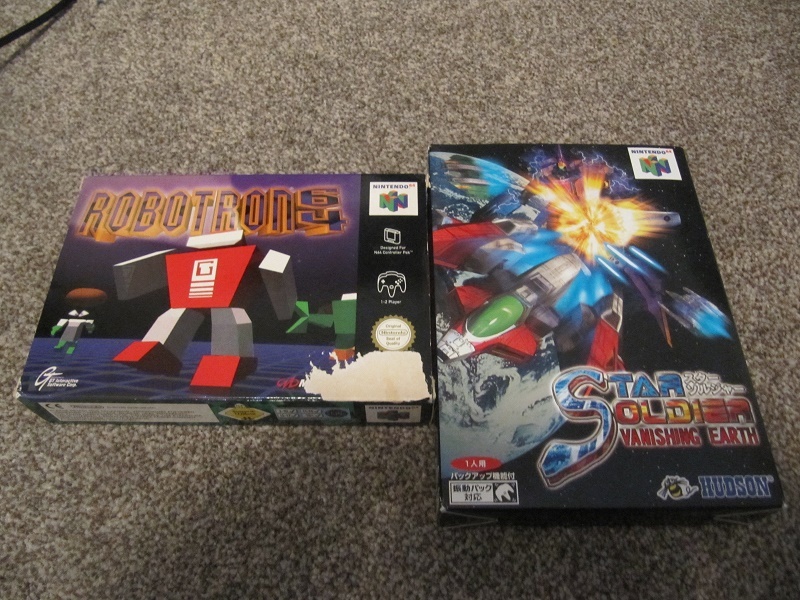 Got all the Pal Versions (living in Germany). You really don't need Gaia Seed, trust me. 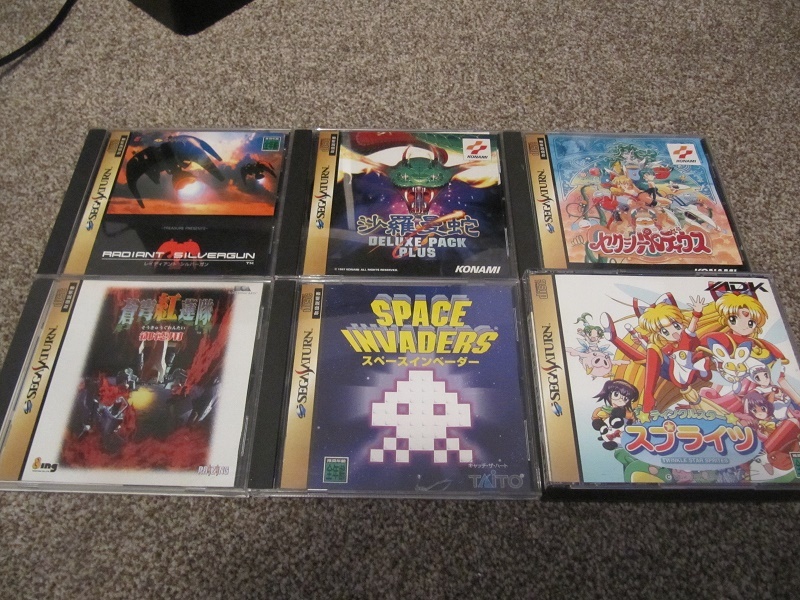 Finally, full set of Saturn JP shooters is complete, including Satakore versions and other multi edition. 55 titles total, let me know if I miss some. 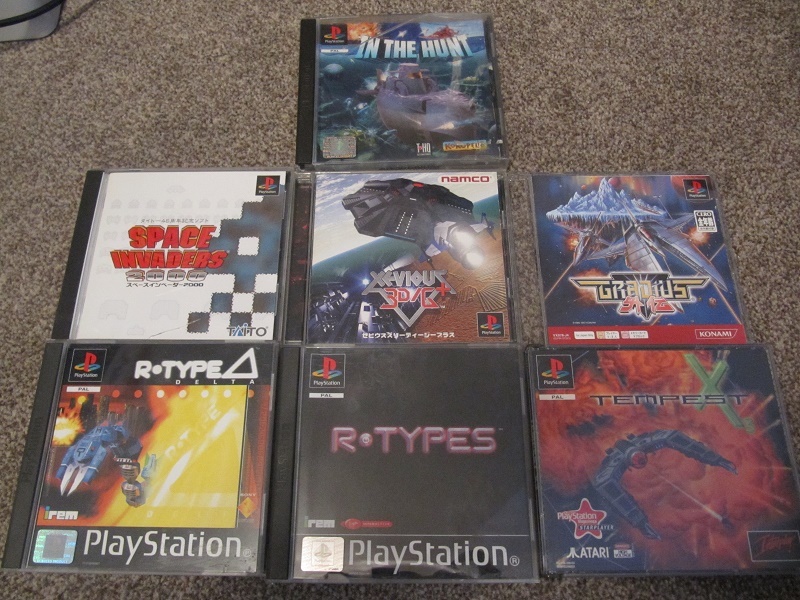 Have included the few arena/twin stick shooters I have but no run n gun or on-rails here. 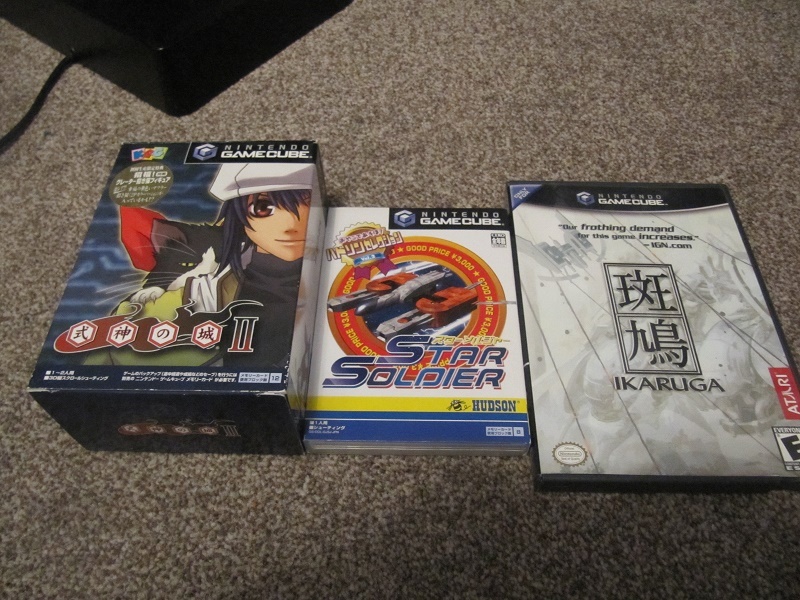 I have a few PS2 compilations such as the Taito and Capcom collections but I have excluded those too. Well, here is my new set up for save the universe. Benq Zowie 27", let's go it has two HDMI and audio output, i'm really happy with it. 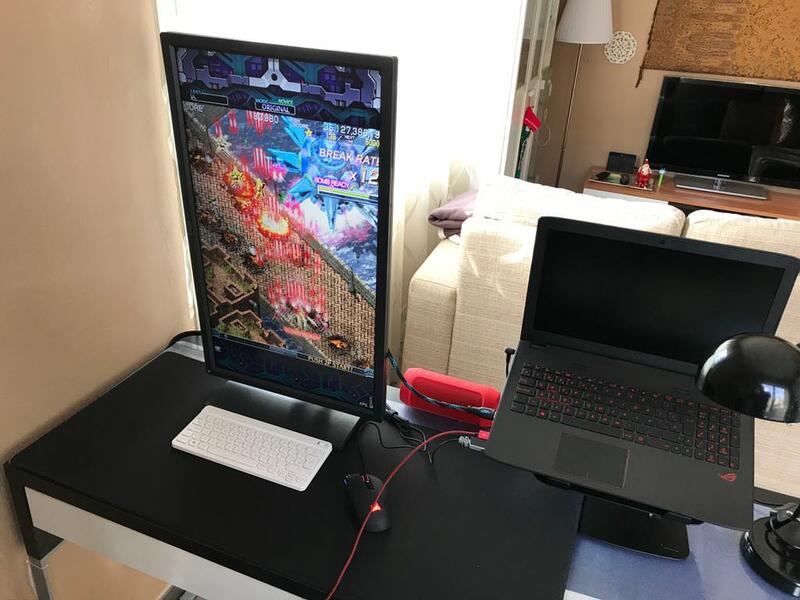 I rotate my CRT from time to time but I'd like something a it more permanent. 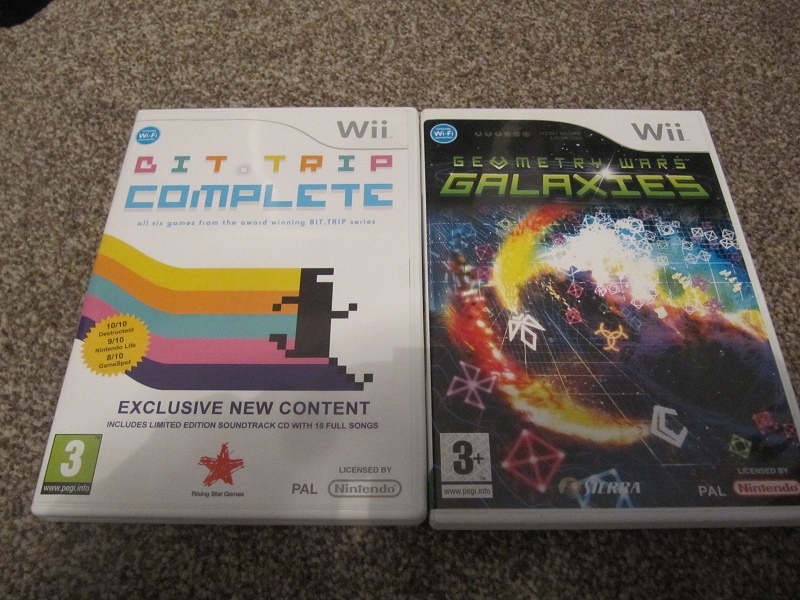 Nice games room. Looks like people enjoy it too. 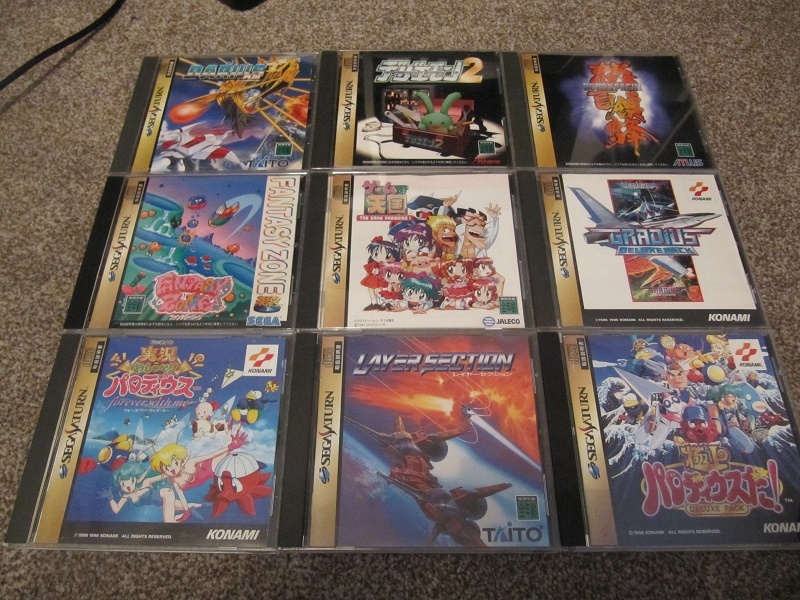 Wanted to remember what use to be of my Saturn Shmup collection. 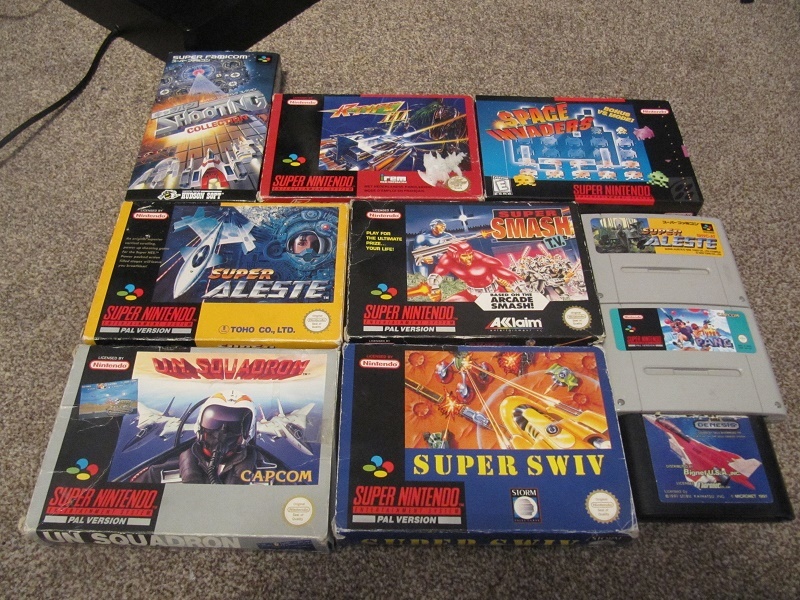 Still got a few gems left but I'll never see own another copy of Blast Wind ever again! That list I posted earlier was incomplete. 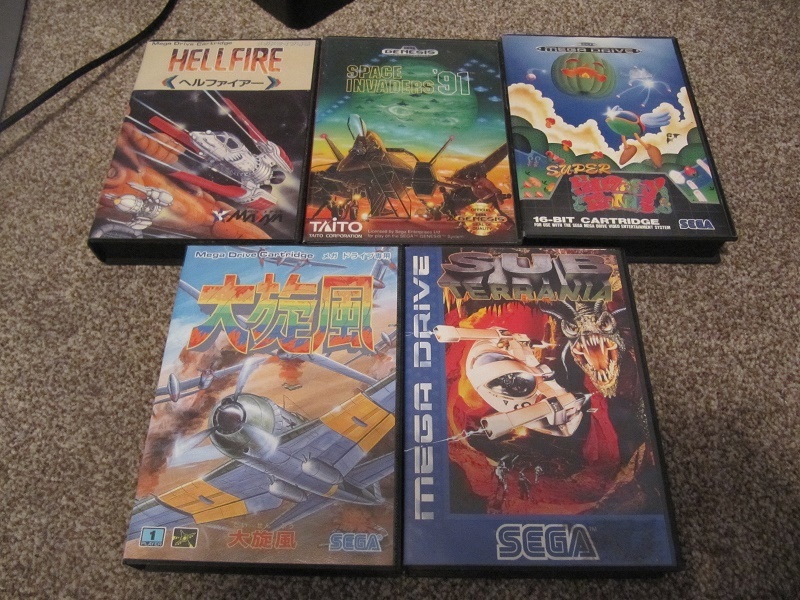 Now I hope I can say I do have the fullset of everything ~shmups, all with spines. Will take a picture when I feel like getting everything out of the closet where it is tightly stored. Can you clarify what that item is? I’d that the Cho Shen Ra something or other? I was wondering what it was myself, possibly a flyer/manga mag? On the left is the "official" comiket release and on the right is a cover that Yosshin created and signed for me after a very long conversation. I was blown away when i recieved it.